Stop Dreaming and Start Doing! 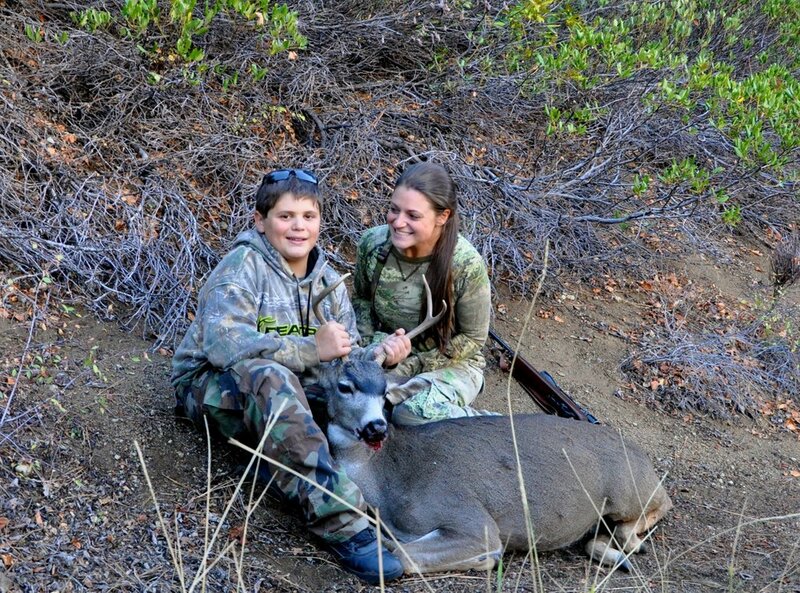 Whether you are a beginner hunter, or a seasoned veteran, HarvestWild is your choice for guided hunting. HarvestWild offers professional guided hunting trips year-round with hunter safety and well-being as our number one priority. 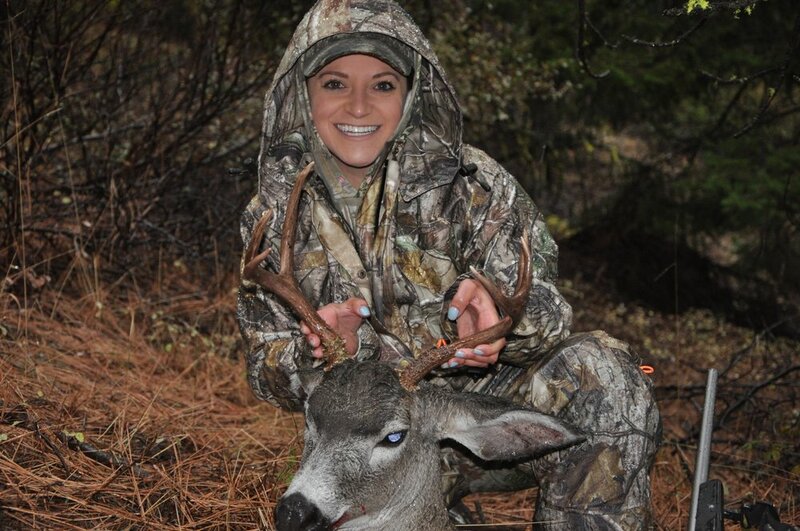 Our hunting experience is exciting, stress-free and hunts have multiple measures of success. Guided hunting is a great way to experience the hunt and with HarvestWild your guide will act as your personal resource for area-specific knowledge, field techniques, and be there to help answer all your specific hunting questions. 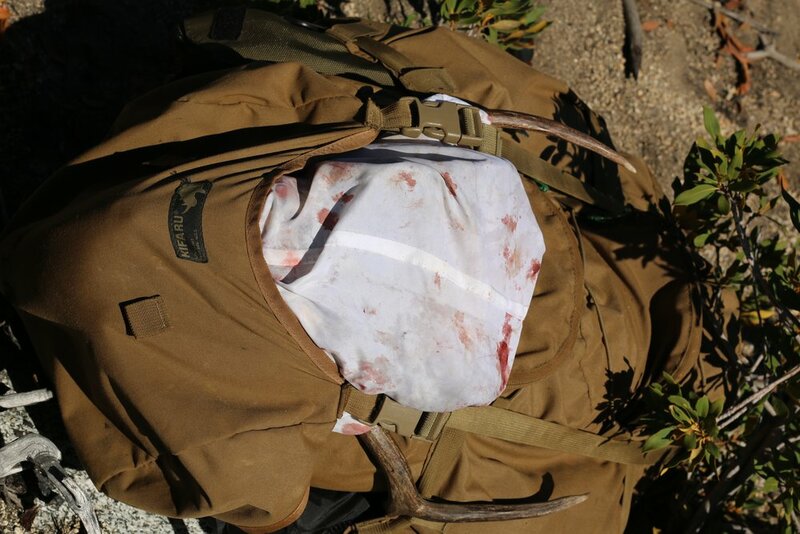 We take special care and pride by providing each client with detailed pre-hunt information including: physical requirements, trip checklist, suggested gear, and preparation for a successful hunt. We will also provide post-hunt information and hands-on assistance for how to care for your meat after harvesting an animal. We will connect you with our wild foods chef for meal preparation of your wild game. We will keep in contact with you for planning your next adventure with HarvestWild. HarvestWild promotes conservation of land and wildlife and is committed to responsible and ethical hunting practices.